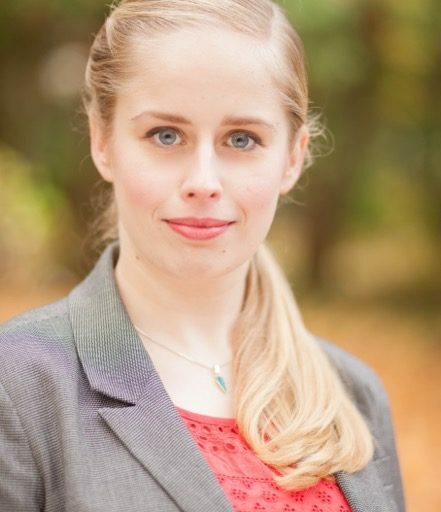 Johanna Günther is a doctoral candidate (political science) at the Friedrich-Alexander-University Erlangen-Nürnberg. Her dissertation focuses on the influence of judgments of the ECtHR on policy processes in the area of European asylum policy. The European Convention on Human Rights forbids member states to expulse foreign citizens collectively. Does this mean that they have to conduct individual interviews with refugees before they send them back? Last year, a chamber of the ECtHR, in a case concerning Tunisians landed in Lampedusa in 2011, had concluded that it does. Now, the Great Chamber has reviewed this decision, considerably narrowing the scope of the collective expulsion ban.